BMW hit the ball out of the park with the new F90 M5. Building on the great success of the F10 M5 the new F90 adds even more power, performance, refinement, luxury, adjility, and all wheel drive. In stock form the revised S63B44T4 4.4l Twin Turbo V8 delivers 591HP and 533TQ which rockets the full sized performance sedan from 0-60 in 3.4 seconds. For most this is enough. But, as we all know with any factory turbocharged engine there is always more power left on the table. 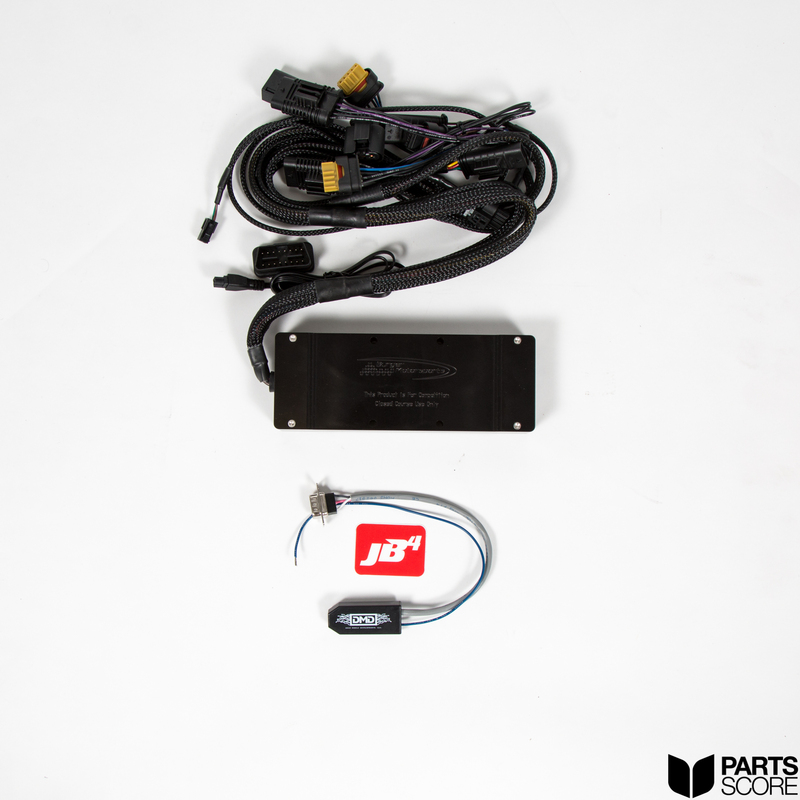 Enter Burger Tuning; you all know them for the incredible JB4 Performance Piggyback Tuner and their ever growing selection of performance parts for German cars. Starting back all the way with the twin turbocharged N54 straight six, Burger Tuning has revised the JB4 over the last decade and has turned it into one of the hands down best performance tuners available for any BMW. Adding the Burger Tuning JB4 onto the already bonkers F90 M5 bumps power into the stratosphere. An additional 80AWHP & 100AWTQ is possible on a bone stock vehicle. 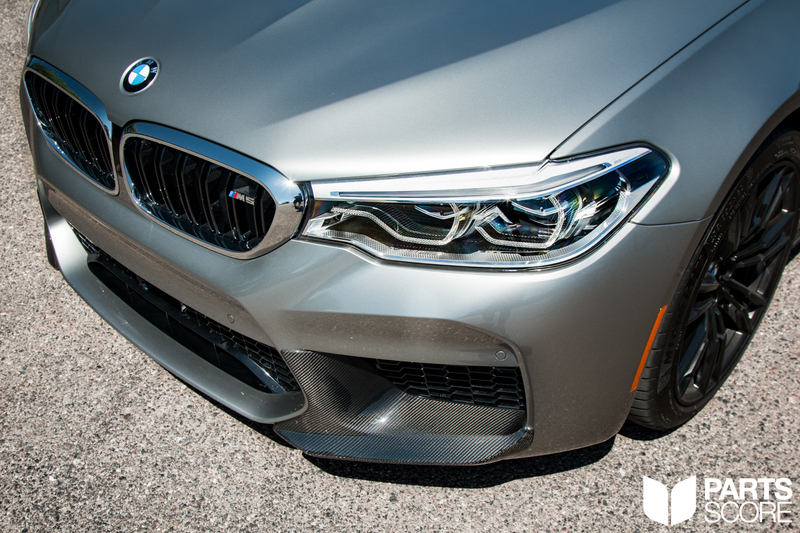 This extra bump in power lets the new M5 run deep into the 10’s in the 1/4 mile. 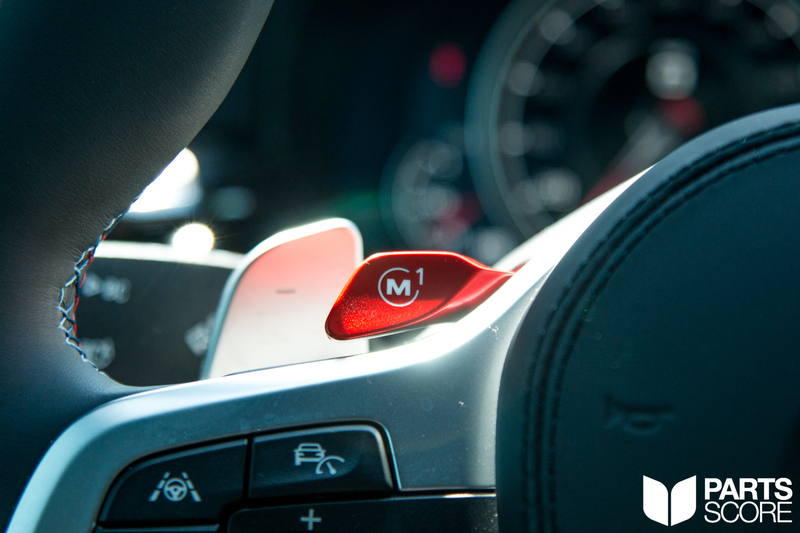 Burger Tuning is able to deliver this power gain by tapping into the TMAP sensors as well as the OBDII Port for full CANbus integration, in addition full electronic wastegate control is available for advanced tuning capabilities. All of this when put together delivers an incredible product that is both safe and fully removable in the event a trip to the dealership is required. Parts Score is Arizona’s official Burger Tuning dealer. 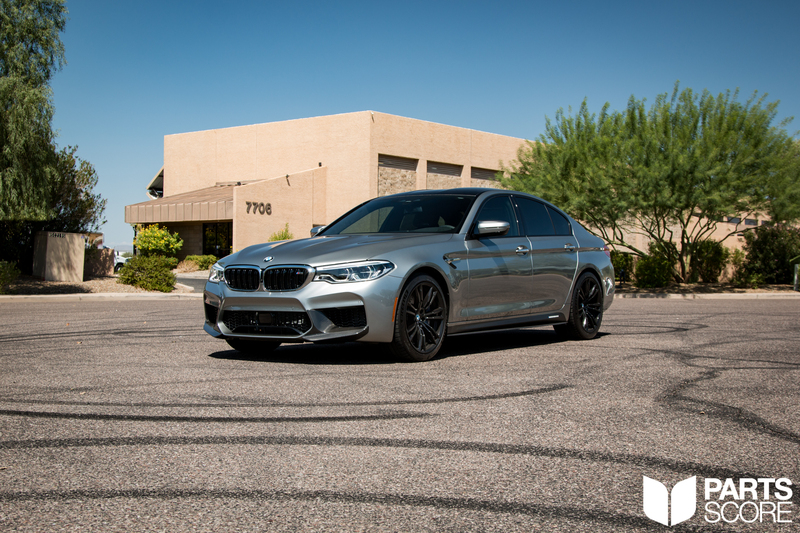 Contact one of our modification specialists today at contact@partsscore.com or 602 814 6543 for more information or to purchase a JB4 for your F90 M5 or other BMW. Below we have included some photos from the JB4 installation, as well as a dyno graph from Burger Tuning showing the extreme power gains of the JB4 on the F90 M5. The F90 M5 is simply stunning! Shown here is the Burger Tuning JB4 for the F90 M5. The dyno graph tells all. Look at the peak and area under the curve. Impressive gains from the JB4! The Ultimate Driving Machine, now with 700AWHP! 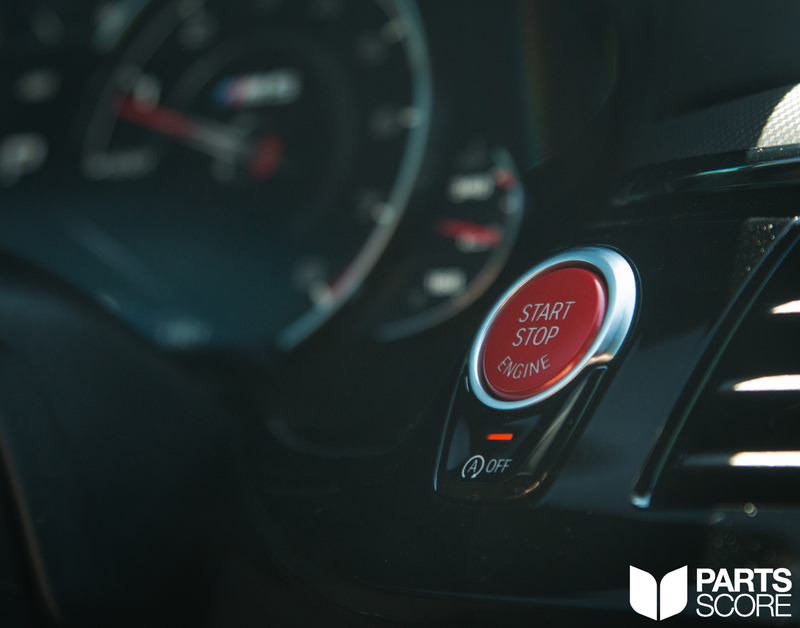 Gotta have the red buttons! 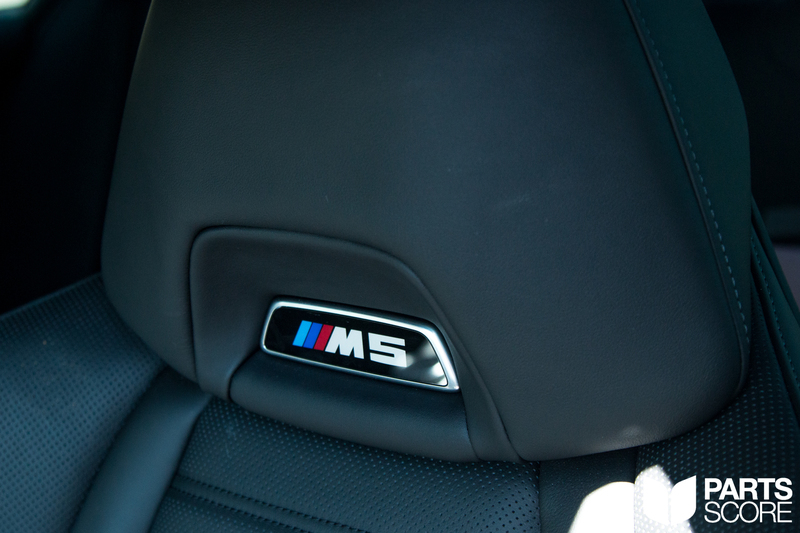 All in the new M5 is king of the modern sports sedan. 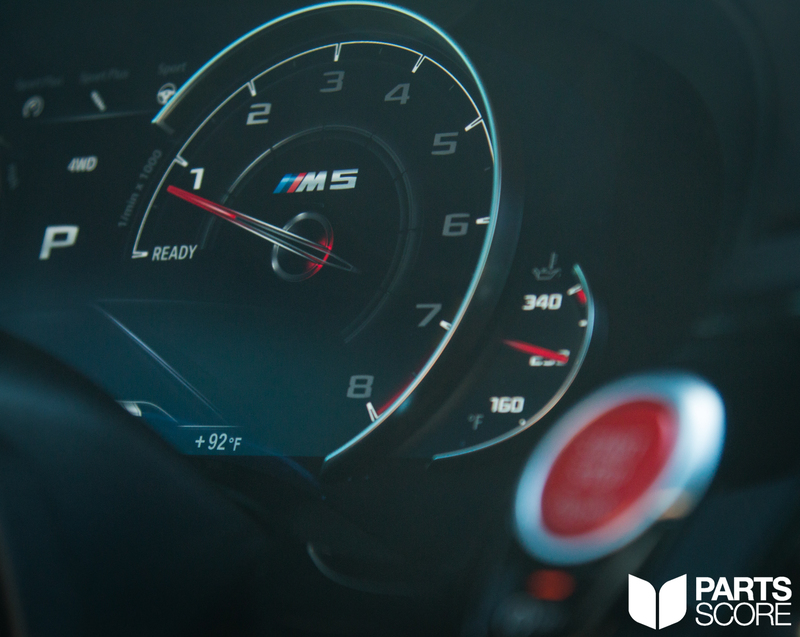 The new design language from BMW is shown all over the F90 M5. 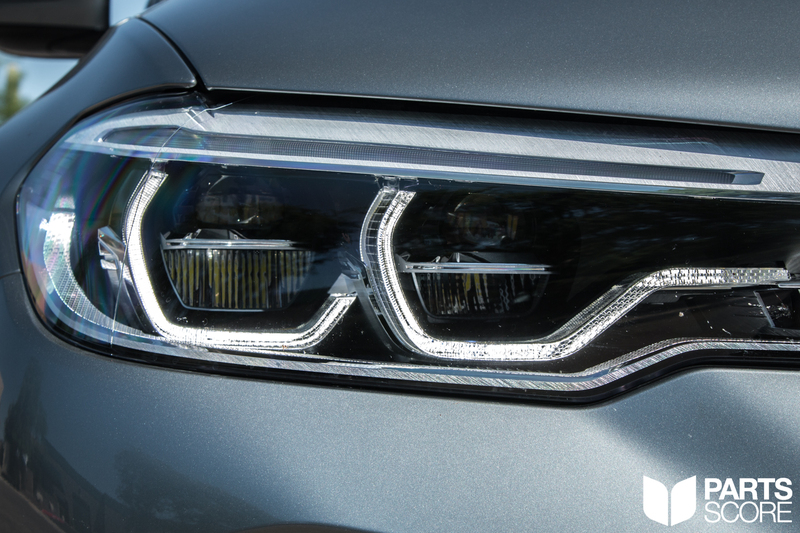 Love the new headlight design. 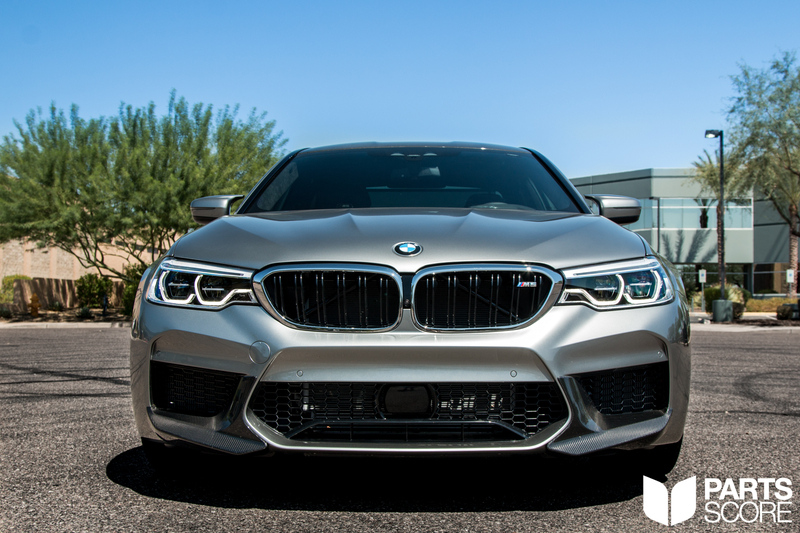 The F90 can trace its roots back all the way to the first M5, the E28. 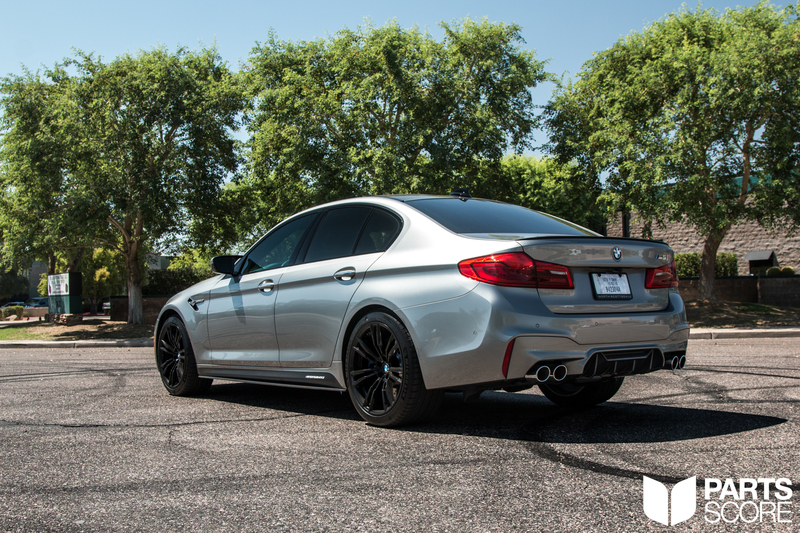 the 2018 BMW F90 M5, now with 700AWHP.